Advance booking is not required but is advisable. 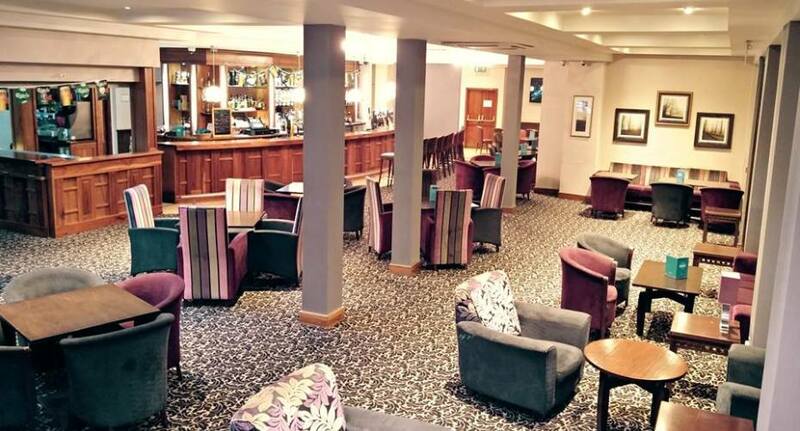 he Ferrybank Lounge is at the heart of the Arklow Bay Hotel. The stylish and modern décor matched with our professional and friendly staff guarantee an experience you won’t forget and will make you want to return for more. Enjoy fine dining in The Pottery Restaurant Arklow Co. Wicklow. 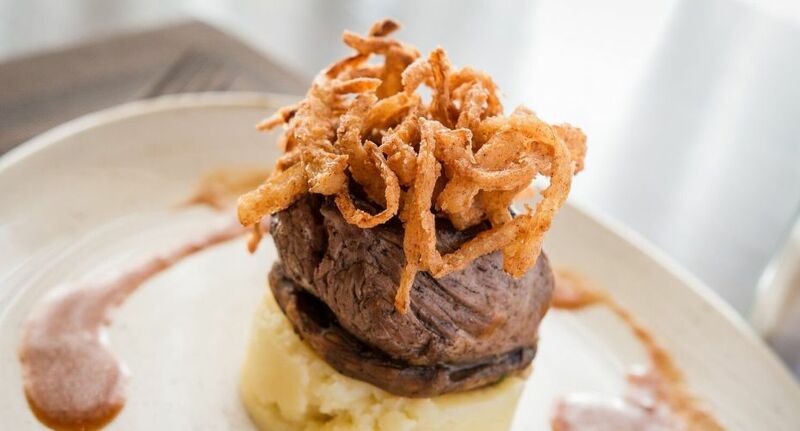 A firm favourite with locals and hotel guest alike The Pottery Restaurant Arklow Co. Wicklow offers a dining experience like no other. 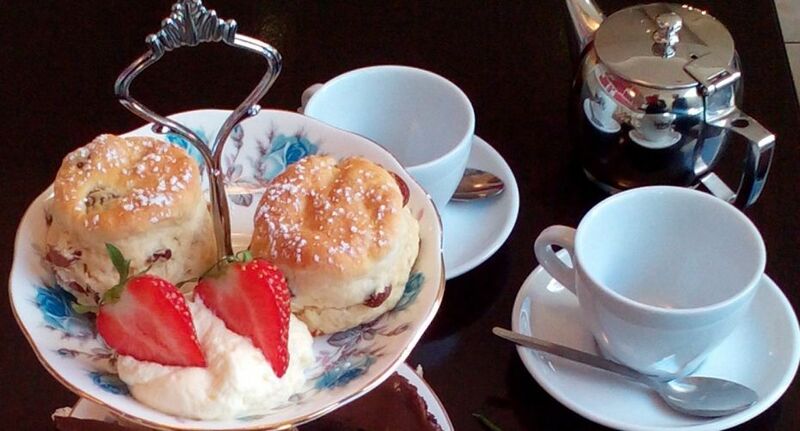 Indulge yourself with Afternoon Tea at the Arklow Bay Hotel. The table is set with crisp white linen adorned with the finest of floral china, creating a serene atmosphere for this lavish treat.